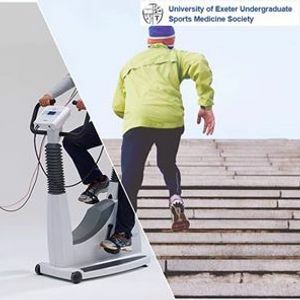 Dr Winsley completed his PhD at the Children‘s Health and Exercise Research Centre at the University of Exeter, investigating the determinants of aerobic fitness in children. He spent 3-years working as a Clinical Exercise Physiologist in the National Health Service at the Oxford Radcliffe Hospitals with both cardiac and pulmonary rehabilitation patients. During this time he also coordinated a GP exercise on prescription scheme. 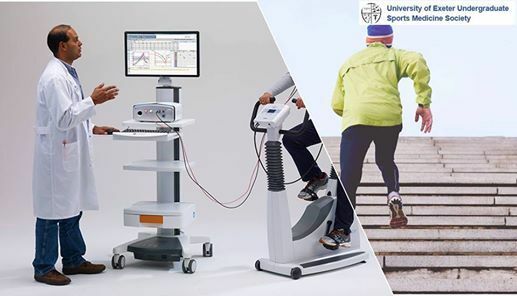 Dr Winsley will be delivering a 45-minute talk about Cardiopulmonary Exercise Testing and the differential response in patients with Chronic Obstructive Pulmonary Disease (COPD) and Coronary Heart Disease (CHD). Mathew is a PhD student within the University of Exeter and is based within the research field of biomechanics, interested in 3D computer simulation modelling, in particular, using this to investigate possible injury mechanisms and sporting performance. Mathew’s current research involves metatarsal stress fractures in distance runners, how the injury mechanisms can be modelled using Finite Element Analysis and training interventions that can help prevent injury. This will be the subject of a 30 minute talk.